Parking available in the back. Access through lobby is available from 7:30am to 4:30pm. Access after 4:30pm is only available through the front doors. The Cave will also be able to accomodate your catering needs. 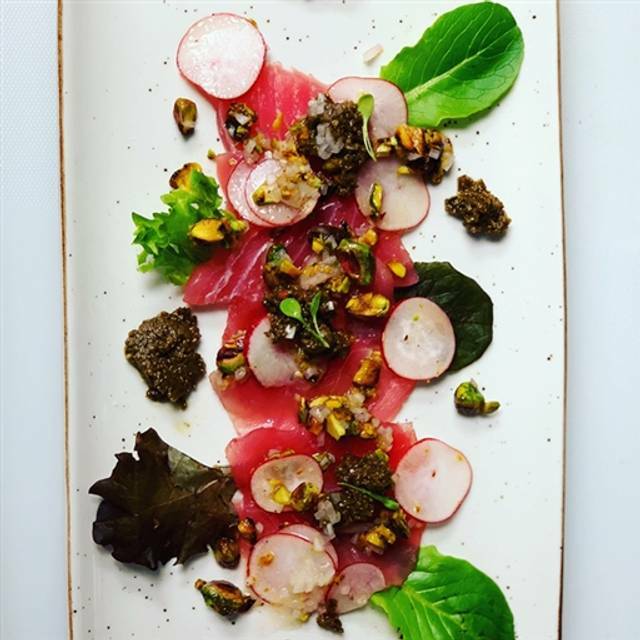 In the past Chef Kantor has catered meals for groups of 100+, bringing the Paleo Movement to the masses!! 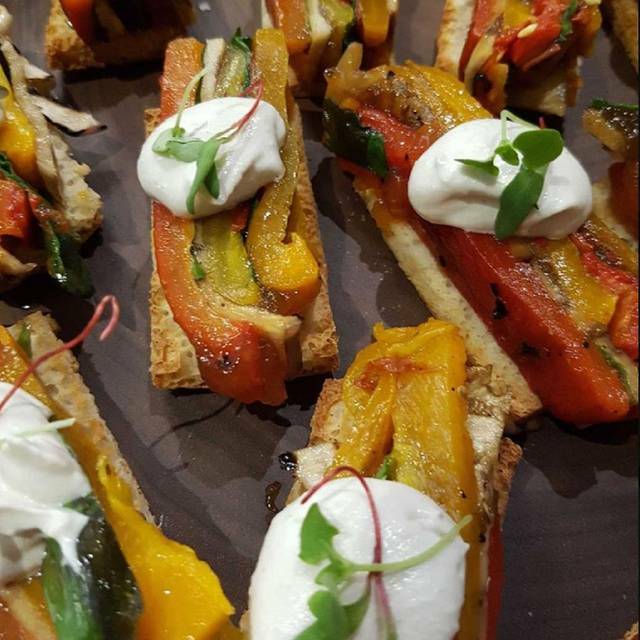 Book your private party or business luncheon/dinner at The Cave Paleo Beastro. We can accomodate up to 50 people. Design a menu with our chefs or choose anything from our extensive menus. "If the cavemen didn't eat it, neither should you". ​Paleo eating runs on the same foods our hunter-gather ancestors supposedly ate: fruits, vegetables, meats, seafood, and nuts. The diet lessens the body's glycemic load, has a healthy ratio of saturated-to-unsaturated fatty acids, increases vitamin and nutrient consumption, and contains an optimal balance of protein, fat, and carbohydrates. ​The biggest question I always get is "Does it still taste good?" My answer is "Of course it does!!" You can still enjoy most of things you love to eat, just in a healthier way. In most cases, you will never be able to tell that there is no processed food, refined sugars, gluten and/or dairy in what you are eating. That is the beauty of The Cave! I’ve been wanting to try The Cave, but the location is a bit tricky, if you aren’t planning to go there. I gave it as an option to a friend who does Keto for a birthday dinner and so we decided to give it a try. The food is delicious, I forgot to take photos. I pre-ordered the beef tartar which was really good and so fresh and clean tasting. She had the vegetable tempura. A paleo version which was surprisingly really yummy. The batter was super crispy with a hint of maybe almond flour? I’m not sure what it was made of, but it was very good. My friend had the seasonal fish, sea bass, and I ordered the skirt steak medium-rare. Presentation was gorgeous. Truly artful and taste did not disappoint at all. Often times at restaurants they don’t properly season a steak, but this one was so delicious. It came with an arugula salad and frites. The frites were really good. They were battered in what seemed to be the tempura, but I’m not sure. My friend loved her meal as well, especially her puréed parsnips. We split the brownie for dessert which was moist, chocolatey deliciousness. This was my second time in for breakfast and I will for sure be back to try the dinner menu! Came for lunch, good variety of food and very tasty, great to be able to buy their Paleo hamburger buns. Excellent variety in foods all prepared fresh at a good price point. Nice & new building. Would have been cool to have the atmosphere more natural or cave-like. Definitely recommend & would go back. So wonderful to have this niche filled! The main dishes tasted wonderful, however, small portion size. The dessert was very disappointing; we had the pear and it was just a pealed pear with a bit of nuts and sauce on the side - very small as well for price. Would recommend for a one time experience to taste the flavours, but expect to pay a lot or come out hungry. Food was ok - good not great. Took over 60 min to have lunch served. Came for dinner with my son. My white wine was warm/room temp, son's kombucha was great. Had pork cheeks and blood orange salad for starter. Cheeks were great, salad was ok. My son had lamb for entrée which was a small potion and very fatty but sides were quite good. I had the fish special(Branzino) which tasted spectacular but again, portion size was quite small. All in all, nice place for healthy food but overpriced for what we got. It was difficult to find the entrance as the building is under construction and the front door windows are not well marked. The food was excelllent, my friend was surprised she could not get decaf coffee. The brunch options were very good. Glad to have gluten free, dairy free choices with flavour. The ability to eat anything here was fantastic for those who have specific dietary needs. Food review was mixed, the appetizer I had was wonderful, entree only ok (and pricey) and dessert delicious. I'd love to try the breakfast. Great food and left feeling full and nourished. Highly enjoyed and recommend. Everything was great except it took a half hour to get our food. Initially I was SO disappointed. I had booked an Open table reservation for Valentine’s Day to make it special but instead we were crammed in a corner small table beside the cold opening door in the middle of winter. When the appetizers started coming, the plates didn’t fit our table so our really nice server changed our seating to a more spacious table and that change our whole experience! 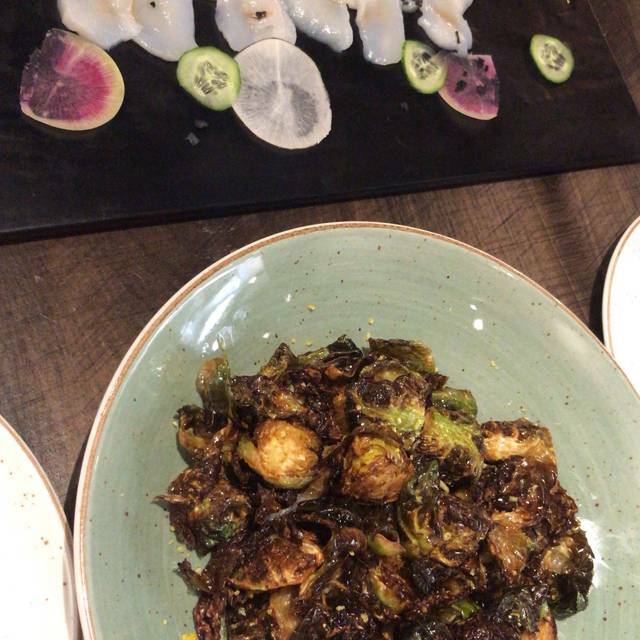 We started with scallops and roasted Brussels sprouts for appetizers - the scallops were thinly sliced which was not what we were expecting but it was delicious! My husband ordered ribs (we’ve had better) but the kornbread (made of almond and coconut flour to make it paleo) and the sweet potato it came with were really good! 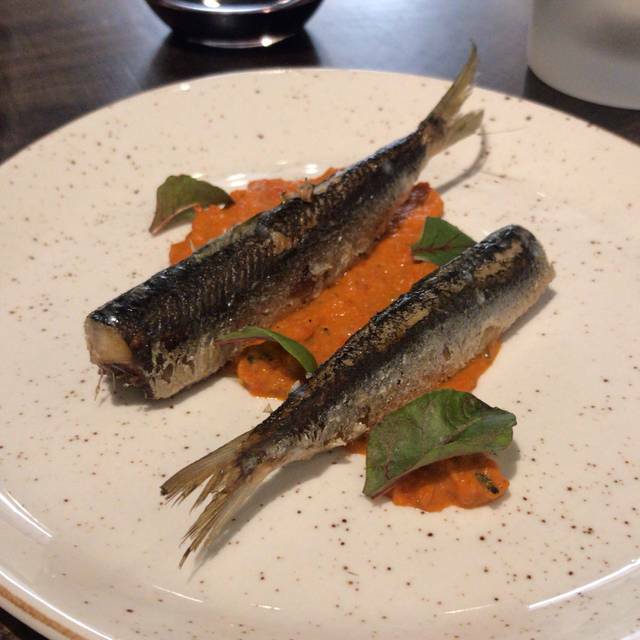 I ordered the sea bass and it could’ve been more flavourful as well. The paleo chocolate brownie was really delicious though! 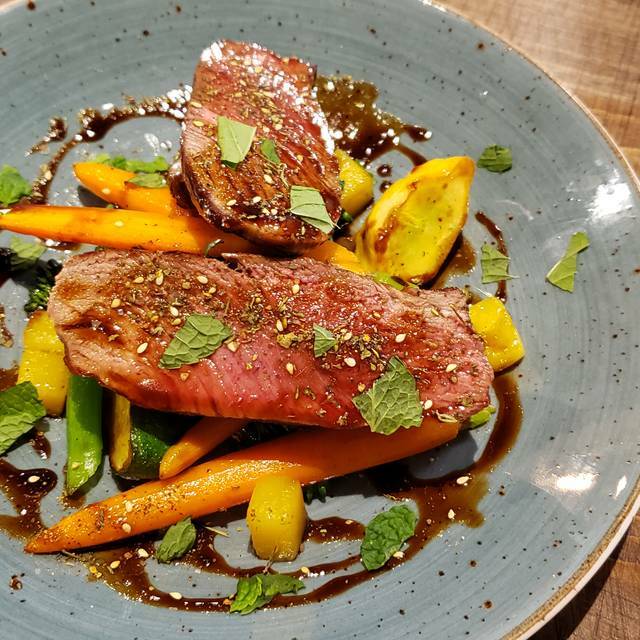 My husband and I have done Whole30 and have followed paleo and were excited to find a paleo-specific restaurant so we know that healthy eating doesn’t have to mean less flavour. However, the above and beyond service we received that night will make us come back! Also, they do serve brunch so I can’t expect their decor to be too formal and to be honest, I actually like their simplistic design. Awesome Paleo food. Soo delicious. They have there recipes perfected. I'm not into the Paleo thing but my wife is and she was very happy. Excellent food, the Chicken and waffles, are just delicious! Paired with wonderful service, all wrapped in a not having to worry about any gulten, dairy or soy! The best thing is that if you do not need to worry about those ingredients you will not know they are missing! The food is that excellent! My wife and I dined here last Wednesday February 6th for our first wedding anniversary. We had a fantastic experience here and we will definitely be back. The food was fantastic. We had the vegetable tempura as an appetizer. It was the best tempura we have ever had. 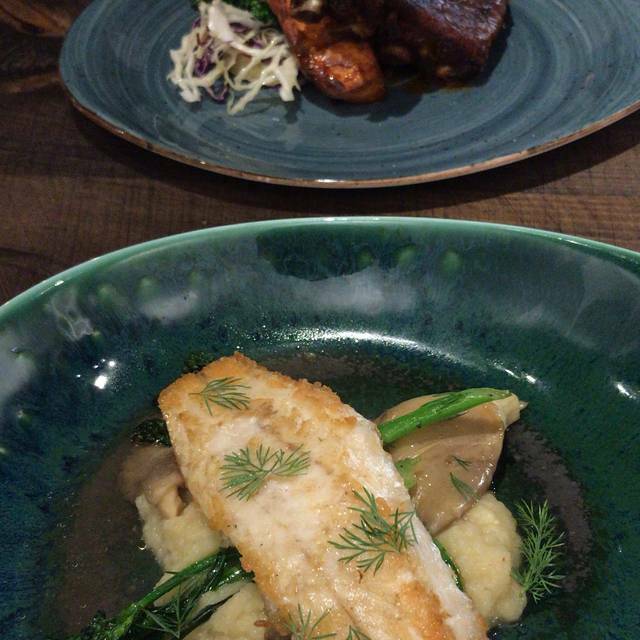 In terms of mains, my wife had the duck and I had the ribs. Both dishes were excellent and the portion sizes were very generous. We also had dessert which was great as well. We highly recommend that you give this place a try. The appetizer and dessert were fantastic however the ribs we ordered for dinner needed seasoning and were quite fatty. This was our first time here and we were surprised at how the decor was so casual for such a high-priced eatery. The chairs are hard, have no back support and are too small for the tables, and the banquette benches are very uncomfortable. The service wasn’t great considering we had reservations and there was nobody else in the restaurant. Our candle on the table wasn’t lit, arrangements I had made for a birthday dessert were forgotten and our server seemed preoccupied. The manager did come to thank us for coming in tho - a nice touch. Given the price point of this restaurant, I expected a little more. Great place to eat for anyone, especially if you have dietary restrictions. The food was great and the smoothies were amazing. My whole family is dairy and gluten sensitive and we loved being able to choose anything we wanted on the menu. The food was very good but we did not realize there was a brunch menu on the weekend. None of us care for brunch - not enough veggies. I was really looking forward to having the Shepard’s Pie. I live out of town and usually only come to Edmonton on Saturday. Unless the menu changes and offers more than brunch, will most likely not return. Unfortunate. A gluten-free, dairy-free restaurant; well, I'm excited about the GF part! Haha. I didn't try the dairy-free cheese, but the Huntress Pie was delish. I liked the unusual beverage offerings, too. Dave and the staff made an outstanding dinner. The quality of ingredients was top notch, which was clear in the cleanness of the flavours. This is a place where they really care about the product they are delivering and the experience of their guests. It is definitely worth adding this to one's rotation of fine-dining destinations in Edmonton. The coffee was fantastic, so nice to have a place to go that does such a good coconut milk latte!! The Blueberry Thyme smoothie is a must try! Great place for those of us that need to stay away from Dairy! If you know anything about the paleo diet, this place is for you. It was so awesome being able to go to a restaurant and not have to scour to menu to figure out what dish is compliant. Every dish that my husband and I ordered was on point with portion size and exceptional flavor. Chef and owner Dave has knocked it out of the park with this place. Be aware that it may seem expensive but that's how paleo goes. Only top quality ingredients found here. Also, the serving staff was warm and friendly too. Highly recommend.